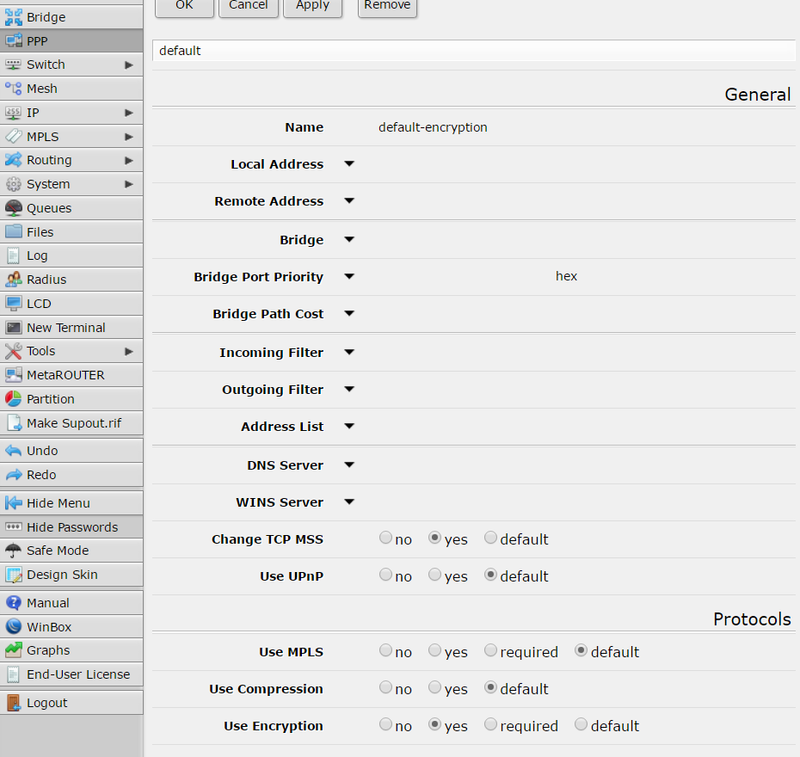 Based on my home configuration I’m going to describe how to set up a Mikrotik to manage fail over Internet connection. 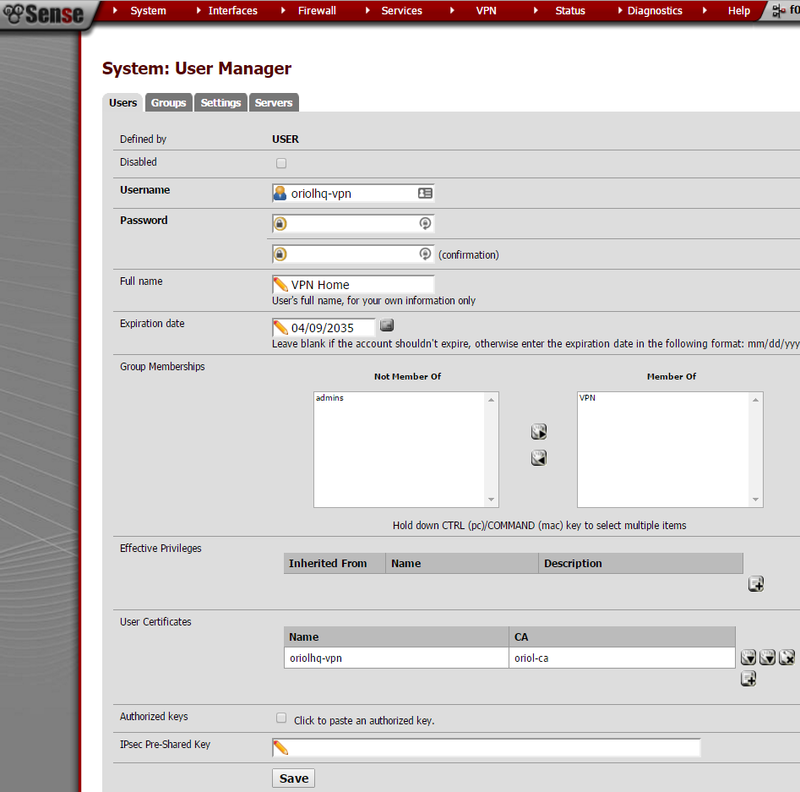 Next schema describes a Mikrotik gateway with two internet connections (GUIFI and SS). Assuming GUIFI as a default Internet connection periodic checks on Google DNSes (8.8.8.8 and 8.8.4.4) will allow to know when it’s good to change the default route. 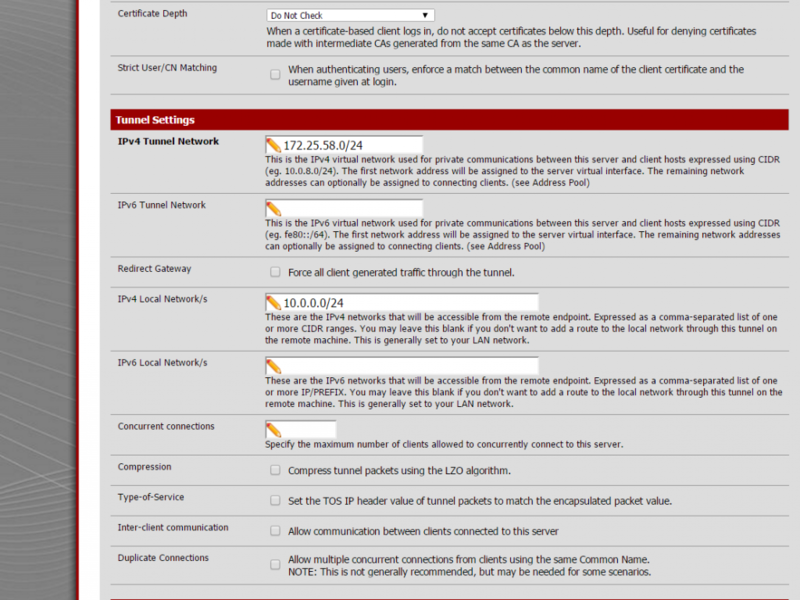 If you have some Linux routing background it will be easier to understand the configuration. Main idea is use policy routing tables and mark packets to use one table or other. 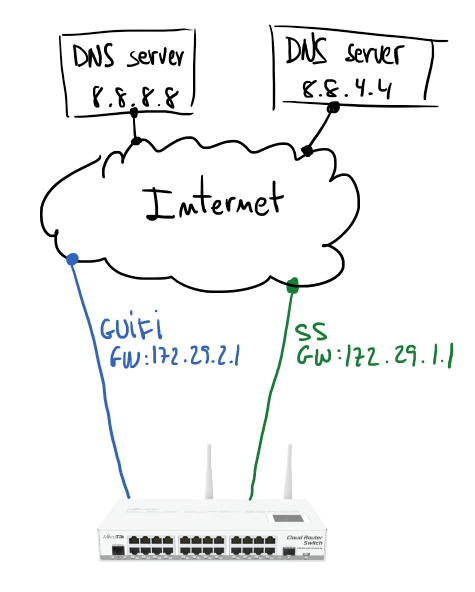 In my case I have two routing tables GUIFI and SS, and of course, the default gateway of each of those tables is the gateway indicated in the schema. First step is take care about the routes for hosts to monitor; using GUIFI connection will be checking connectivity to 8.8.8.8 and using SS the monitored host will be 8.8.4.4. 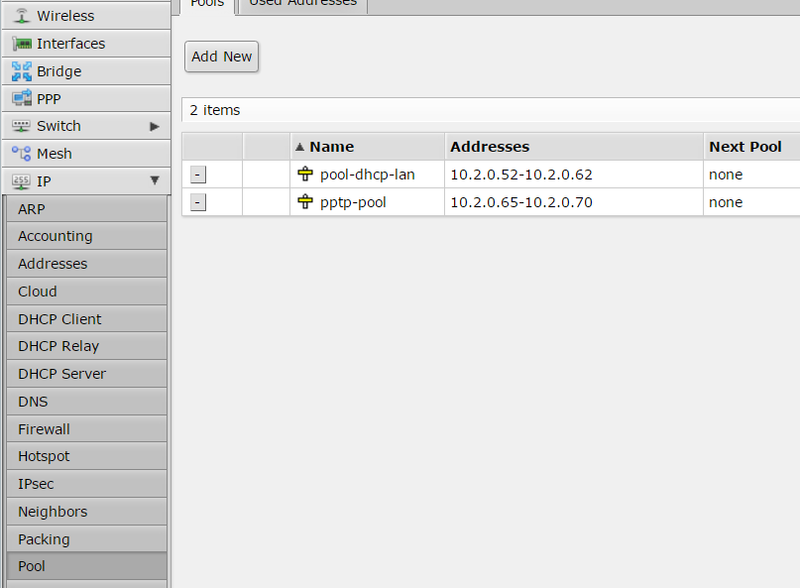 Second step is configure two routing tables, those routes will check Internet hosts availability. Routes are resolved recursively (more info), and will be active only if any host is pingable. 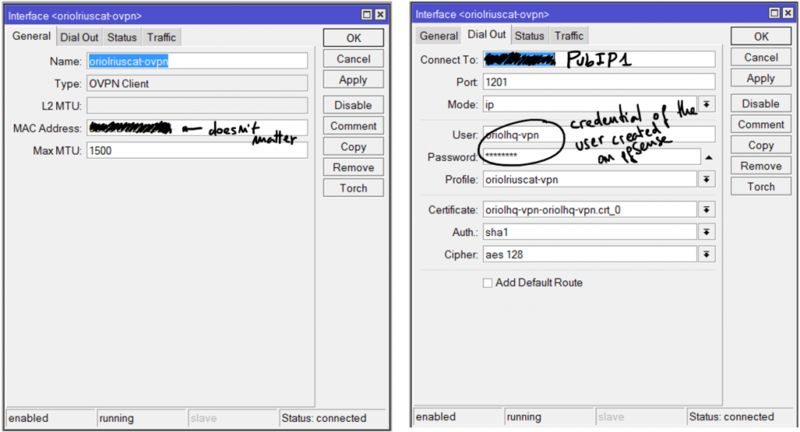 If any specific host, service or whatever want to use specific routing table, then you can create new rules with proper mark to redirect the traffic to that Internet connection. But if that path fails other Internet connection will be used. I hope previous simple notes are useful for you, they are inspired by Advanced Routing Failover without Scripting. 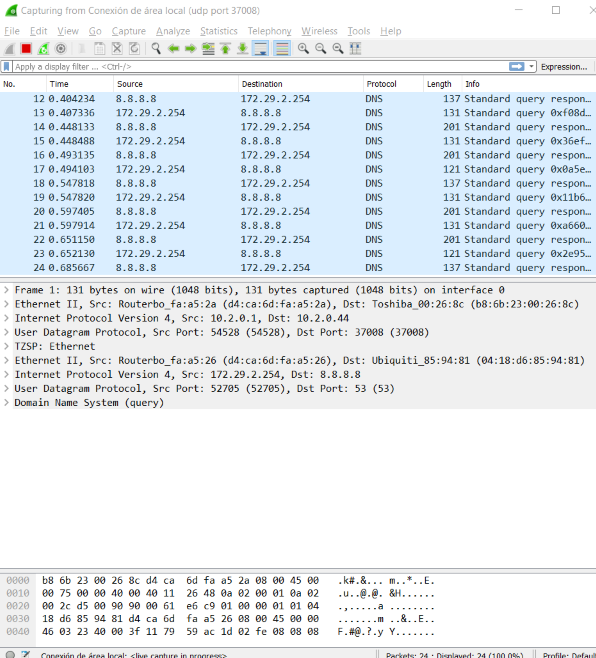 When you have a Mikrotik in any point of your network and you want to launch a sniffer for debugging or troubleshooting, a part from original RouterOS tools, you can stream captured traffic in real-time to Wireshark and inspect packets there. The idea is exactly the same like I explained on the entry: Sniffing traffic in a Linux box and streaming in real-time to Wireshark on Windows. We assume 10.2.0.44 is the IP address of the Wireshark box, ensure that you don’t block UDP traffic on port 37008 because the stream from Mikrotik uses that target port. And define your own filters. 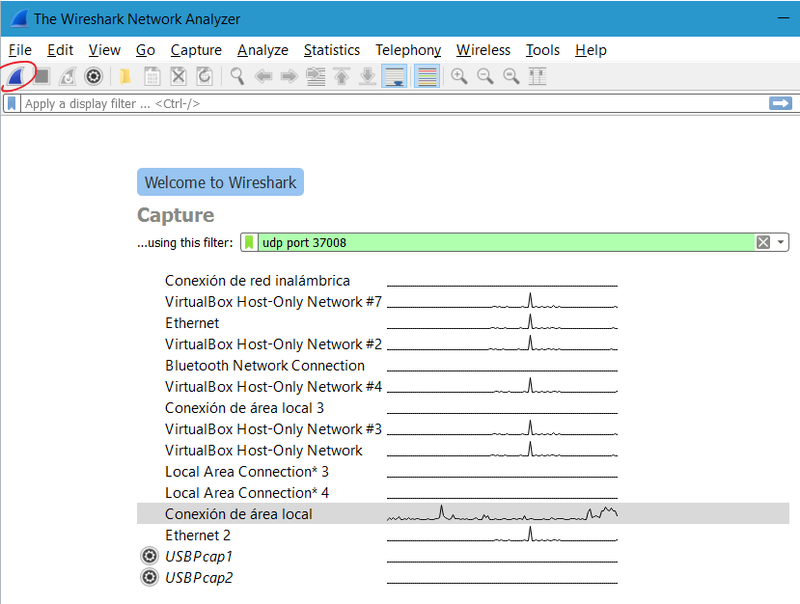 About Wireshark configuration is really simple, just set up the filter to allow only traffic from sniffing stream and select the network interface where traffic comes. Previous captures allow us to debug DNS queries to Google DNS service, this is the result when you click to the icon marked with a red circle on previous screen capture. In the end that command only removes the rules in table “sshlockout” in firewall entries. The official product page is here where you can find brochure in PDF and other useful information. If you are looking for a powerful product for your SOHO network this is the solution as I like to say ‘this is one of the best communications servers’. 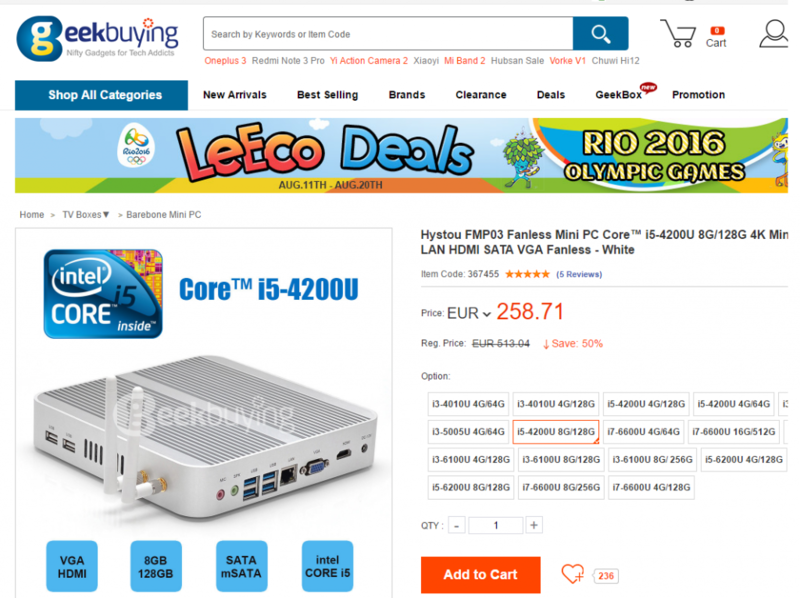 It will be very difficult to find some feature or functionality that you can not get from this product. The product is robust and stable with the flexibility of RouterOS. I just want to share with you a small and powerful Windows tool I found in my last trip to US. The best feature IMHO is that permits to change the MAC address of your NIC interface without rebooting, safely and fast. It could be useful when you have a limit time to connect to internet in a free Wi-Fi network; after changing your MAC address you should be like a new device. If you have to do something like this, remember to remove the browser cookies. 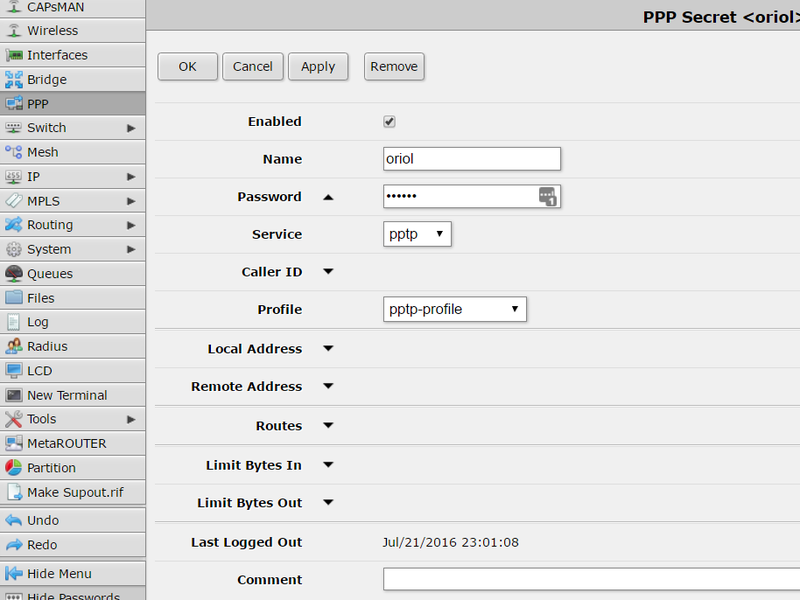 Other interesting features of this tool is network presets. 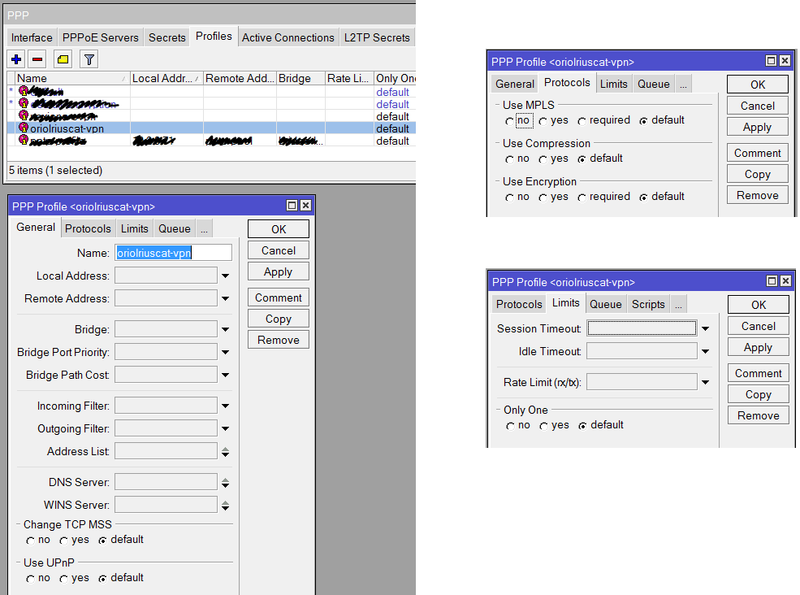 You can change your NIC settings very fast just changing a preset profile. As you can see in next screenshot it has a simple chart of your real time network traffic. And finally I want to stand out you can see all your network devices configuration very fast. 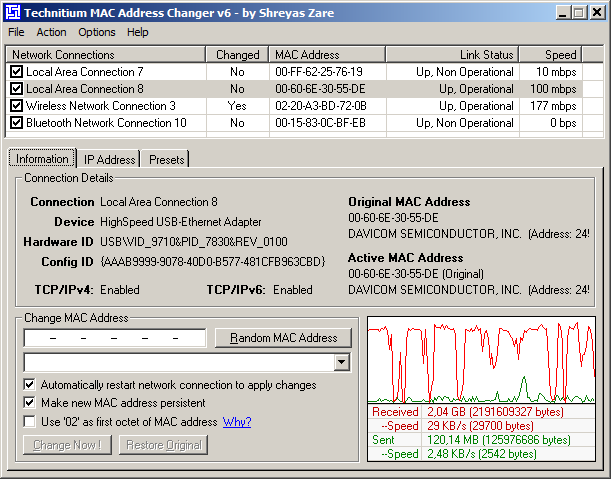 Technitium MAC Address Changer home page. Quatre notes que tinc pendents de classificar, com donar suport d’autenticació a postfix de forma ràpida i senzilla. Paquets que cal tenir a més del postfix: cyrus-sasl, cyrus-sasl-md5. Assegurar-se que el propietari del fitxer /etc/sasldb2 és postfix. El fitxer /etc/sasldb2 és una base de dades Berkeley DB que guarda els usuaris i les seves paraules de pas en text pla. Així doncs, no és molt segur però una solució més que suficient per molts entorns SOHO. Per tenir suport de SASL a Ubuntu Lucid cal instal·lar els paquets: sasl2-bin i libsasl2-modules. Abans de marxar de vacances tot parlant amb el Carles vaig descobrir el clearOS i després d’un parell de dies fent-hi proves esporàdiques no volia deixar l’oportunitat d’escriure quatre ratlles sobre el que m’ha semblat. Es tracta d’una distribució de linux especialment orientada a petites empreses amb pocs servidors, malgrat per algunes mitjanes empreses també crec que estaria ben indicada. 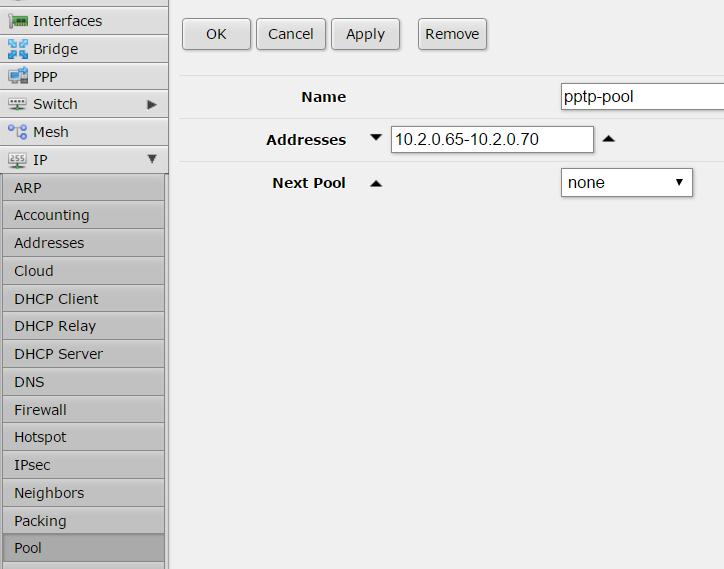 Basada en Redhat/CentOS i totalment focalitzada a ser usada via una interficie web força amigable. Software Updates Priority security and bug updates to the ClearOS software. Content Updates Required updates to Content Filter, Intrusion Protection, Antispam and Antimalware. Monitoring Alarms and reporting for bandwidth, resource and security management. Remote Services Critical services for VPN, DNS and Remote Server Backup. 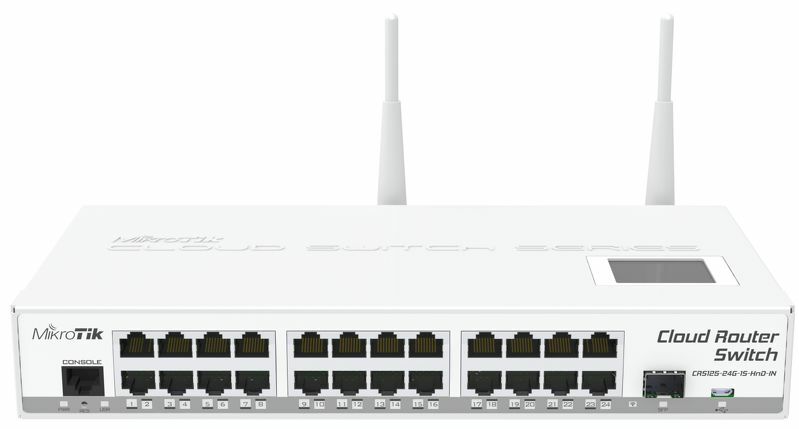 Fins hi tot tenen uns dispositius anomenats clearBOX que porten el sistema operatiu integrat i ja disposen d’uns quants ports ethernet, ideals per fer de gateway o fins hi tot de switch. Com no podia ser d’altre forma tot plegat té un bon manual de suport pels usuaris més novells, ja que només amb una mica d’experiència en l’administració de sistemes tot plegat es fa molt intuitiu. En general m’ha quedat un bon gust de boca pel que fa a l’eina, potser on més he trobat que coixeja el sistema és en detalls de configuració més avançats, per exemple, del servidor d’OpenVPN i cosetes similars. Però per empreses petites i mitjanes com ja deia abans és més que suficient en la majoria de casos.